We have been working with Housewarmers since 2008. We appreciate the special care they give to the new residents in the area, taking the extra step to welcome new families to the community. As a small business, we have a limited marketing budget. We have received the best return on the marketing investment with Housewarmers. We are proud to be a part of their welcome bags. 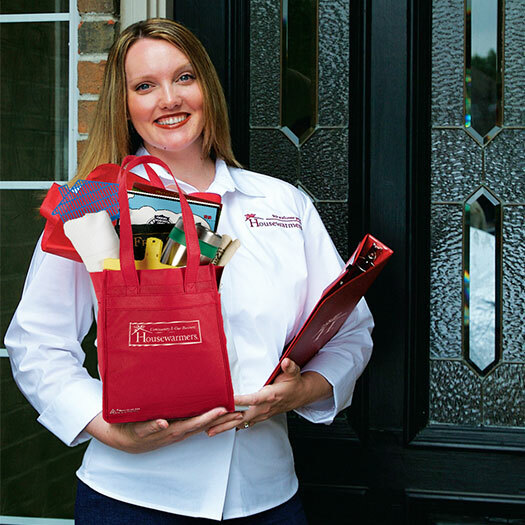 Learn more about becoming a Housewarmers Gift Bag Sponsor! Call us at (214) 681-3495, or fill out our convenient online form and we’ll respond right away. View a list of some of the finest restaurants, home services and all-around businesses that Celina & Prosper has to offer. Welcome to the Community! See where Celina & Prosper have come from and what they have to offer. Do You Have a Business in Celina or Prosper?